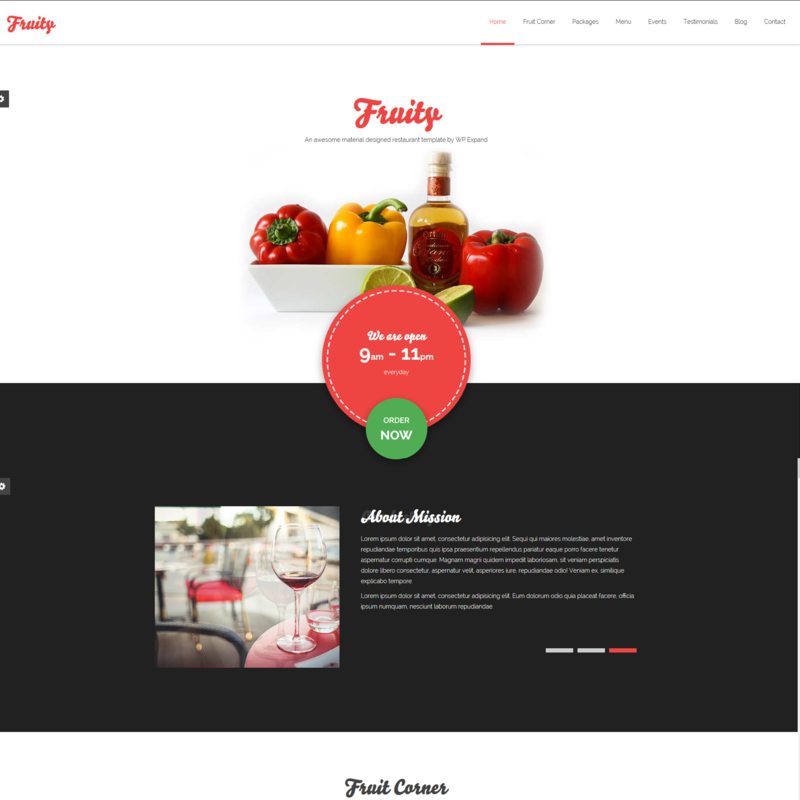 Furity is an awesome one page template for any food purpose website. Furity is perfect for restaurant, Food shop or any type of food based company. Furity template is followed by Google’s Material Design elements. This template has nice & clean typography for awesome look. Furity is very customizable since it’s powered by Twitter Bootstrap. Furity comes with material colors, and is professional on web trends. The markup of this template is developed by hand coded HTML5. Furity has awesome jQuery added for great animations. All layout & modules are completely responsive with all mobile + desktop screens. Vubon included 3+ custom pages for your website. Note: Images are demo purpose only. Images isn’t included in main download. We added placeholder images in main download file so you can know size.